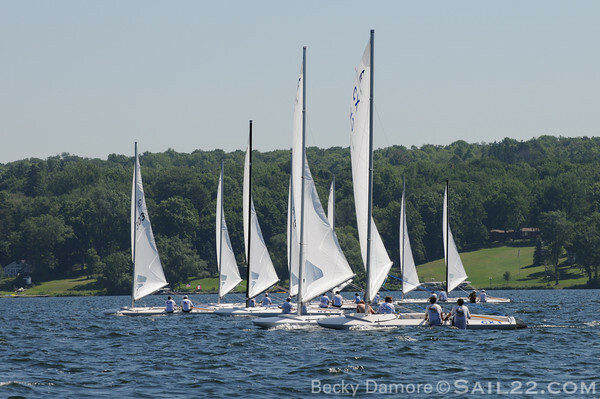 C Scow Nationals started this morning on beautiful Chautauqua Lake. 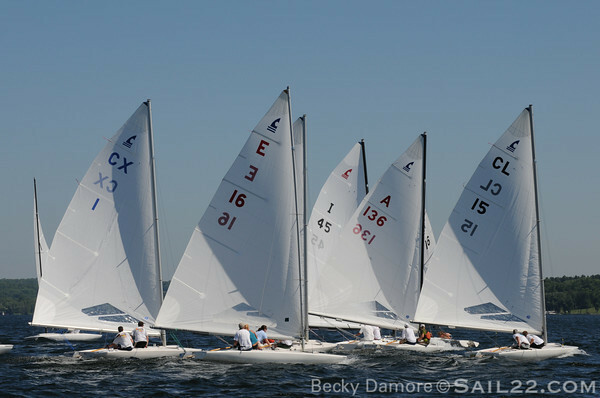 Three races were completed today in moderate to light breeze with Andy Burdick and Jim Glueck of Melges Performance Boats leading. 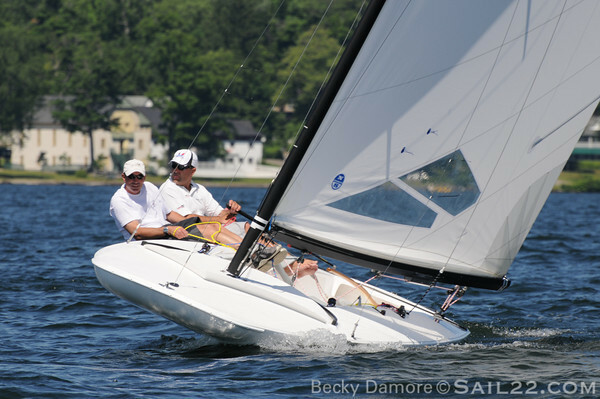 Chris Love, from Sailgroove is here doing great videos of the event and I'm out taking photos. Check out a few from today and the full gallery preview here with tagged photos, ie. 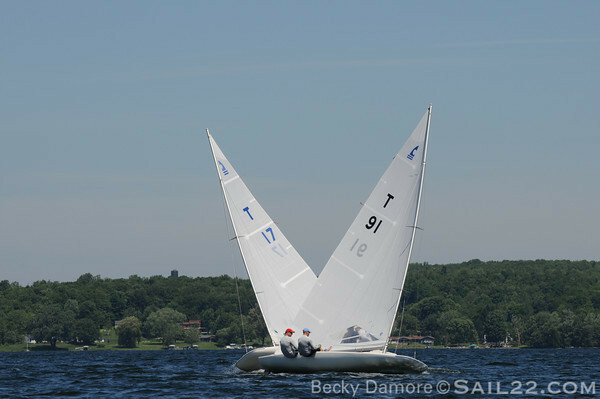 select a photo of your boat, "T-19" and all photos will come up when you click the link. I will be uploading all photos (I have over a thousand from today!!!) early next week. Enjoy the sneak peak!